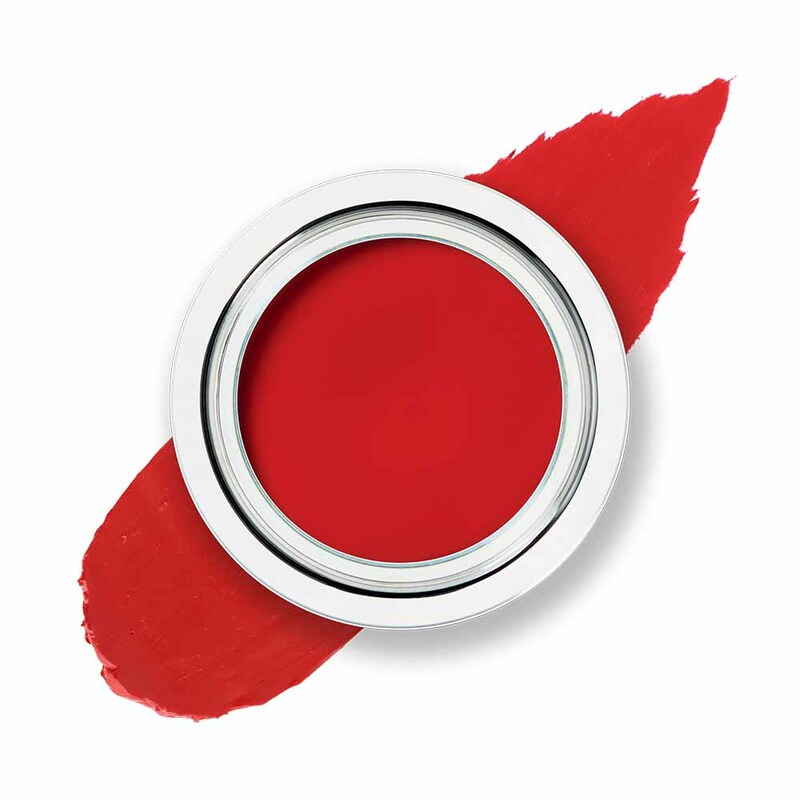 Ladies don't be afraid to be bold with a perfectly balanced BRIGHT LIP that will suit you perfectly! 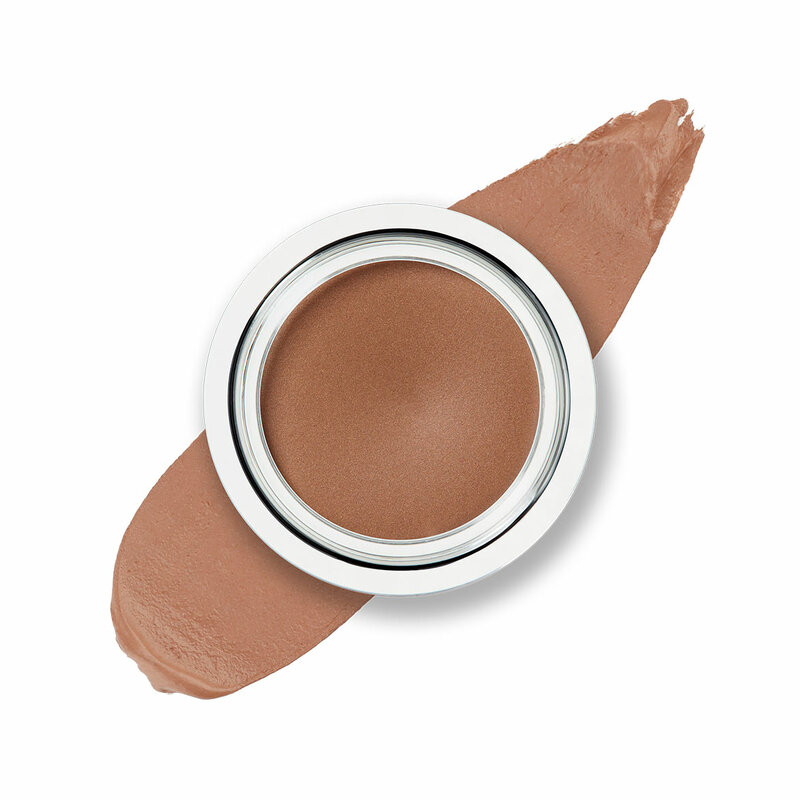 Smooth on your chosen LIP LUXE then smudge your EYE2EYE on your eyelids to give focus and balance to your face. Our FLUSH BLUSH brings the look together with a flattering whisper of colour on the cheeks! Your STATEMENT LIP STACK stack is tailored to your personal colour profile, so it always works for you! How to build your own STATEMENT LIP STACK! Do your Match2Me to find the colours suited to your Skin, Hair and Eye combination. Head to the STATEMENT LIP STACK and choose from your Match2Me shades. Voila, you’re ready to order your perfect [STATEMENT LIP STACK](https://trinnylondon.com/stack/bright-lip-stack "lip" which will suit your colourings perfectly! When it arrives... 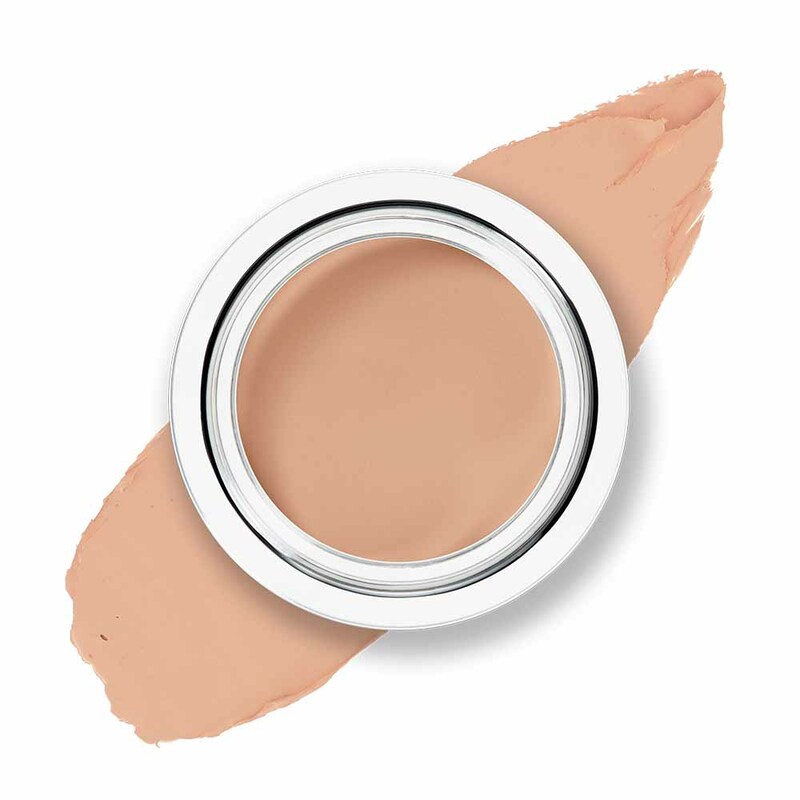 Smooth on your chosen LIP LUXE then smudge EYE2EYE on the eyelids to give focus and balance to your face. 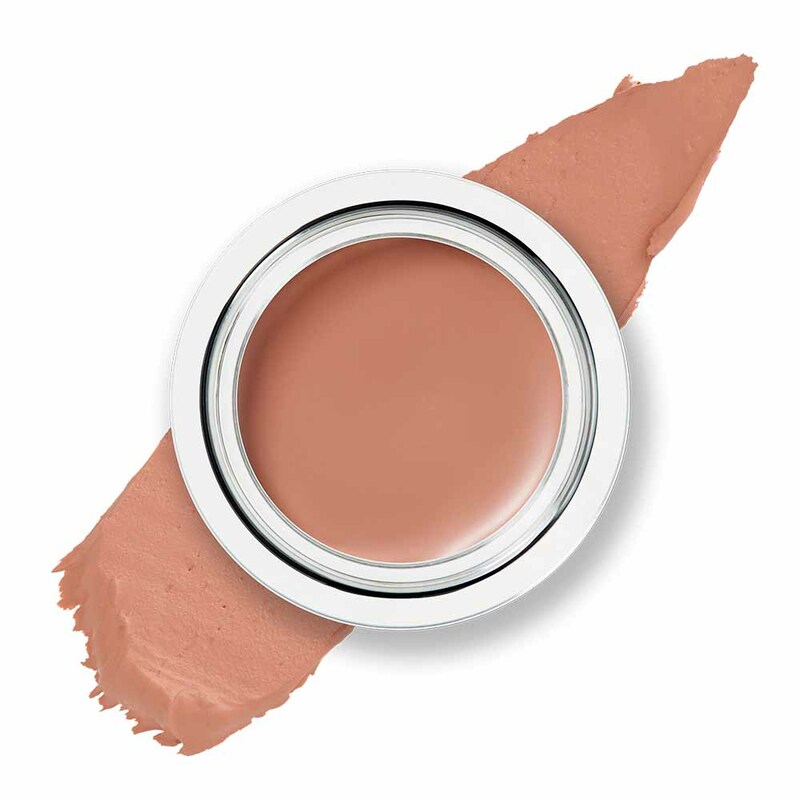 Apply FLUSH BLUSH to bring the look together with a flattering whisper of colour for cheeks.